Inspecting everything from foundation to rooftop. The decision to purchase a home is a major one that should be made with careful consideration. At Frontier Home Inspections, owned and operated by Certified Professional Inspector (CPI) Steve Weilhart, we take our responsibility as your chosen home inspector very seriously. We are here to make sure that you have all of the necessary information about the home so that you can make educated decisions as you move forward. We promise that we will never withhold information, and your best interests are always right at the front of our minds. Frontier Home Inspections has been dedicated to helping the Central Texas community make smart home-buying decisions since 2010. We understand everything there is to know about how the home works, so you can trust us to hold your hand throughout the home inspection process and provide you with honest and accurate information. We are here for you from start to finish and encourage you to call us, even after the inspection is over, to discuss your questions and concerns about the home with a knowledgeable professional. You can count on us. Frontier Home Inspections generates our reports using HomeGauge Software. Within just 24 hours after the inspection has been completed, a link to your detailed and easy to understand report about the home will be sent to you. Your report can be viewed directly on your computer or mobile device. With the information in this report, which will include clear photographs and videos of the property, you will be able to make decisions about the home with confidence. Using the Create Request List™ (CRL™) feature included in the inspection report, home buyers, sellers, and real estate professionals can create a list of issues in the home that need to be repaired directly from the report itself. This list can be shared easily and can replace or be attached to your repair addendum. 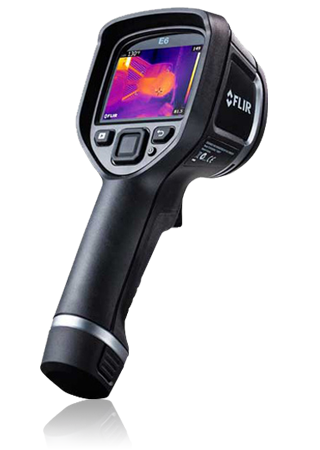 A thermal imaging camera is used during inspection to visualize areas that cannot be seen with the naked eye. The camera picks up on areas of excessive heat and places where heat loss has occurred. We can use that information to diagnose electrical issues and more. 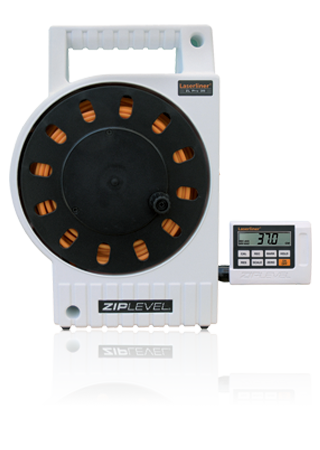 Moisture intrusion can lead to serious damage or mold growth in the home, so we use a Moisture Meter during every inspection to measure moisture levels. 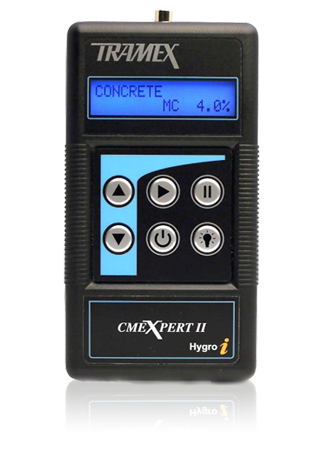 To check that the foundation of the home is level, we use an advanced Digital Foundation Level. If the results are undesirable, we can make recommendations for remediation.